The uvm_object class is the base class for all UVM classes. From it, all the rest of classes are extended. It provides basic functionalities such as print, compare, copy and similar methods. 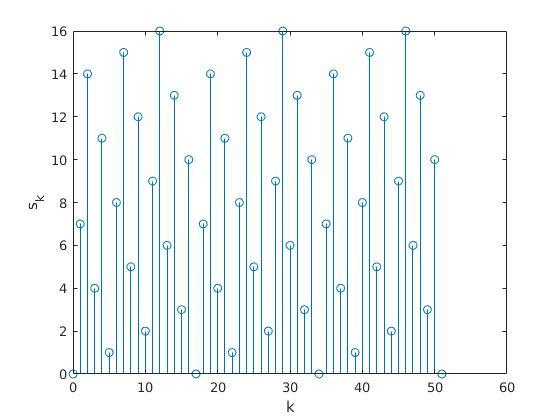 \(s_k\) is the pseudo-random number and \(A\) and \(B\) are prime numbers. \(k\) is in the range \([0,B-1]\). 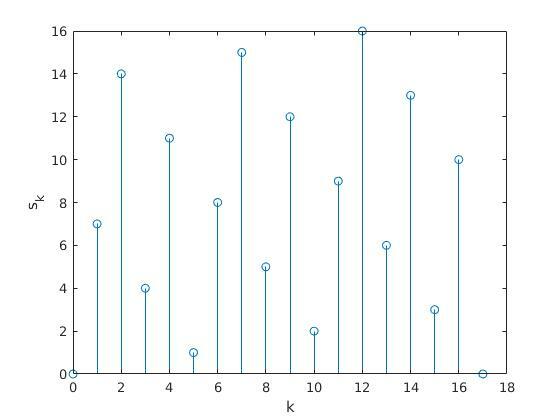 If \(k\) is greater than \(B-1\), the results will be repeat as \(B\) is the period of the sequence.